Developed especially for Corinthians' small fans, the Domenicca Flip Flops in partnership with Retrômania is made of rubber, offering maximum comfort. 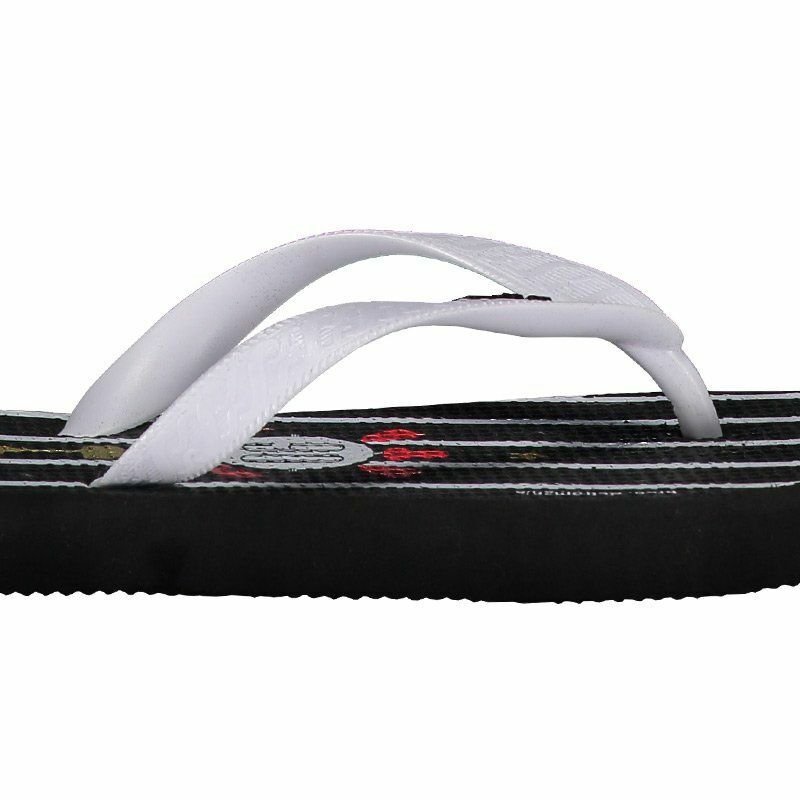 Its design is predominantly black with vertical white stripes, located in the insole. More info. 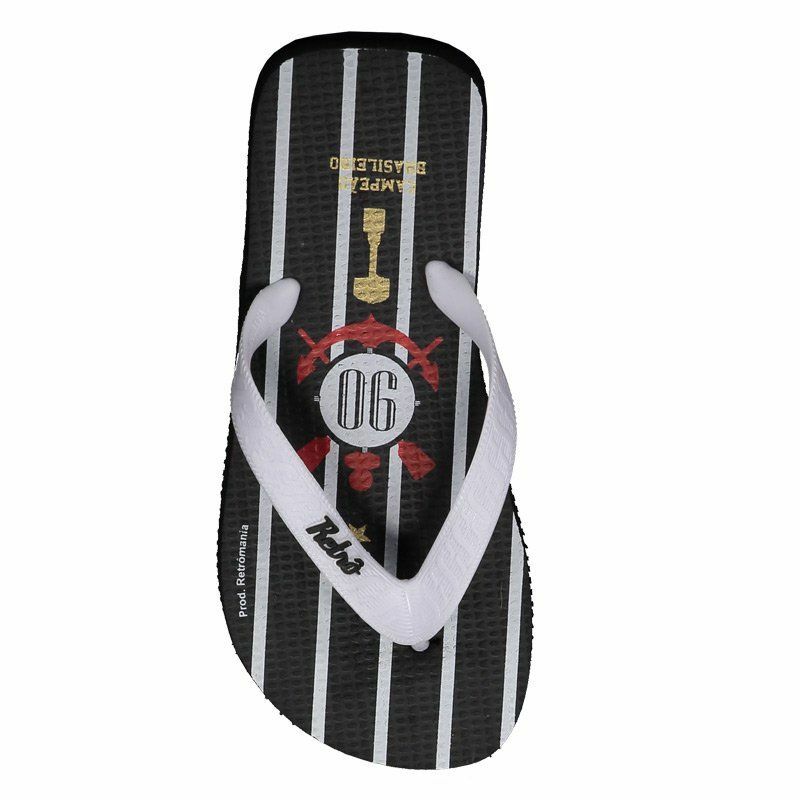 Developed especially for Corinthians' small fans, the Domenicca Flip Flops in partnership with Retrômania is made of rubber, offering maximum comfort. 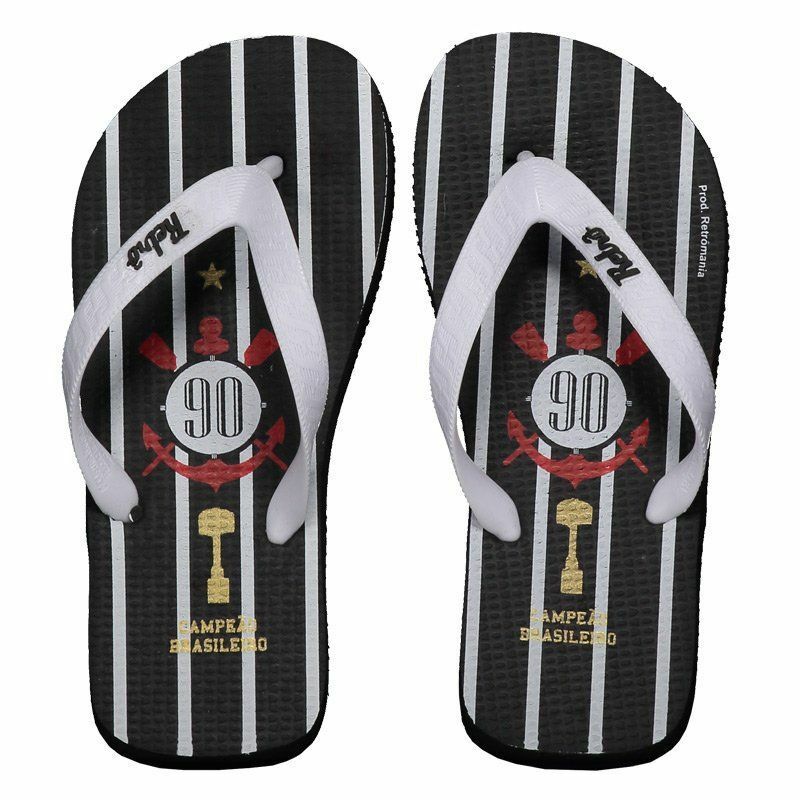 Its design is predominantly black with vertical white stripes, located in the insole, where the team's badge and the number 90 are seen, in reference to the title of Brazilian Champion. In addition, the strips are thin and white with finger splitter. 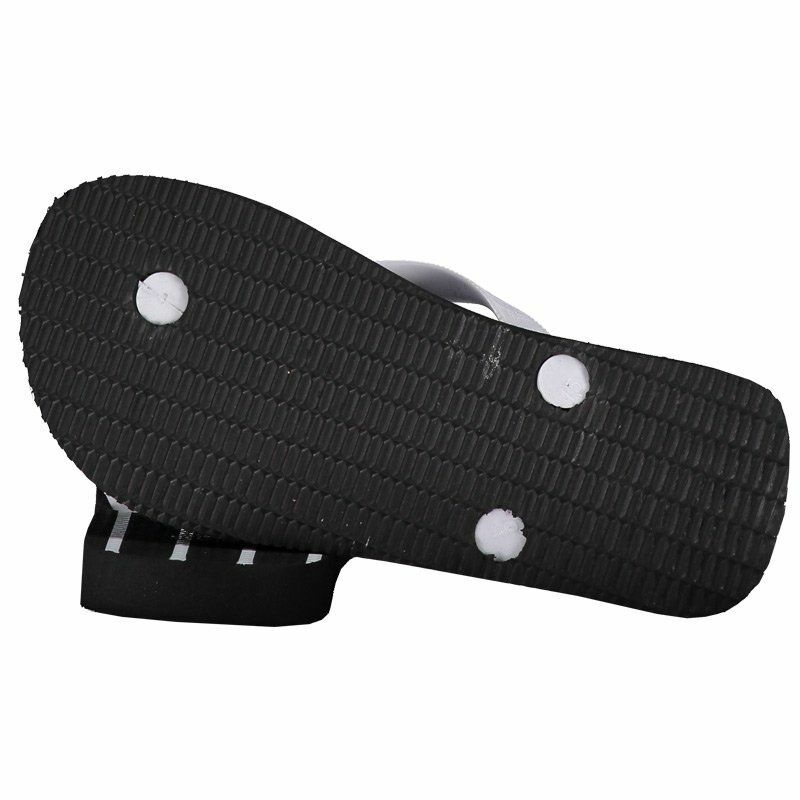 Finally, it has soft vulcanized sole, offering excellent traction during the movements.